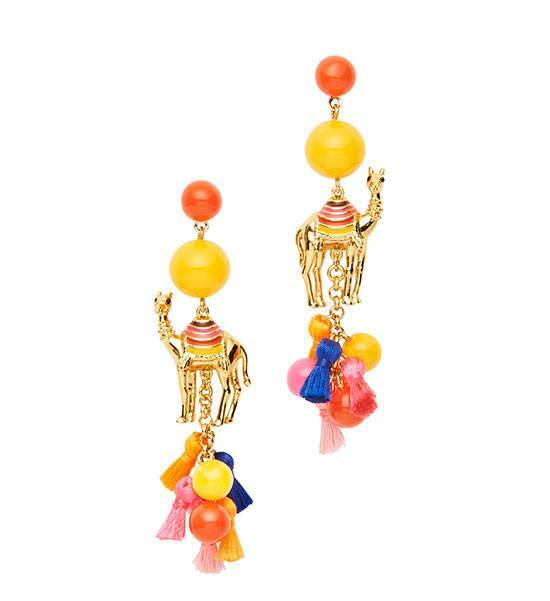 Along with a few other accessories to pack in your suitcase! The start of the year is all about making resolutions, and we don’t know about you, but we’re definitely aiming to see more of our country and the world in 2017. 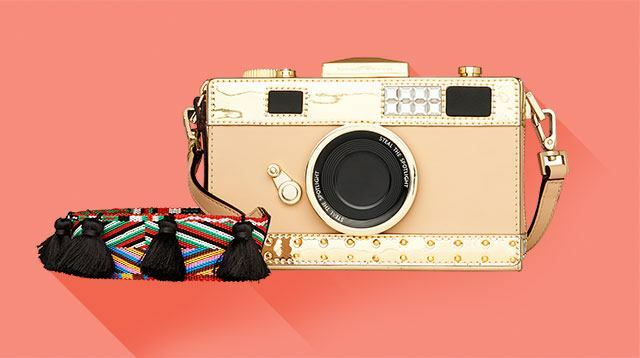 Fashion label Kate Spade is right there with us—the brand’s Spring 2017 collection has the most adorable accessories to complete our travel outfit snaps! 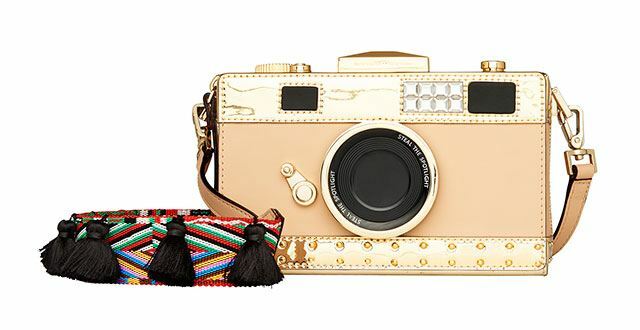 Our favorite has to be this playful crossbody bag in the shape of a camera, because you’ll definitely want to keep your phone close by to document everything you see. Check out that woven strap, too—so summery. 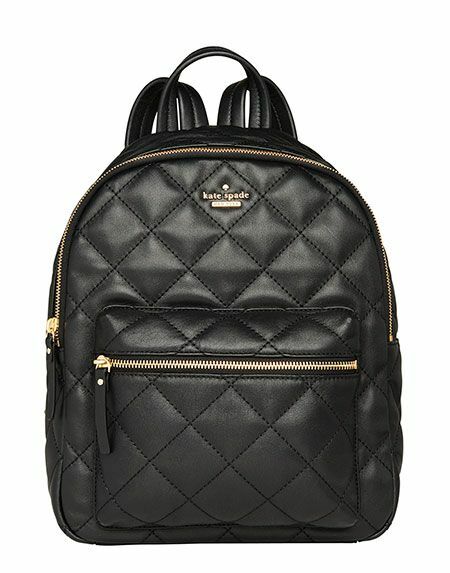 If you’re on the hunt for something more urban and edgy (not to mention roomy), this quilted black backpack is the perfect carry-on bag. Going somewhere hot and exotic? 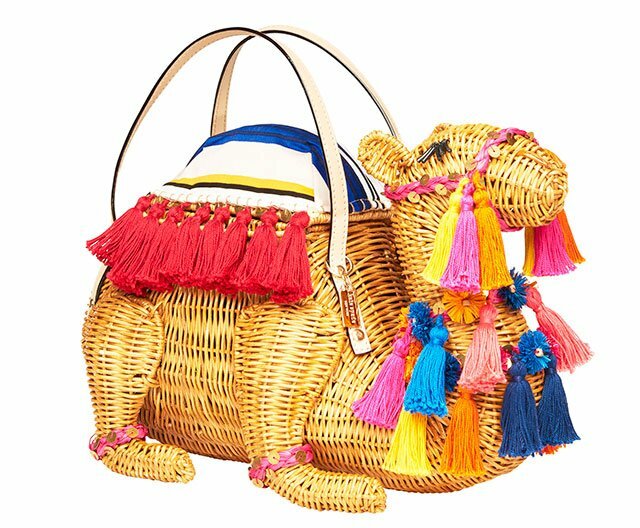 You *need* this tasseled wicker bag in your life. Just look at it—it’s a camel! 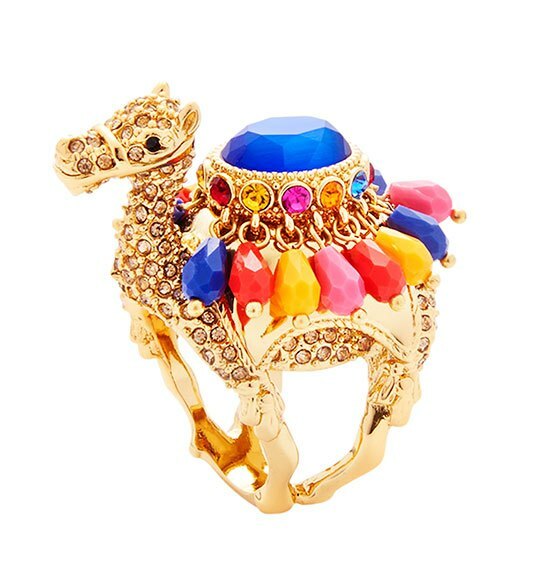 Might as well complete the set with these camel earrings and ring, LOL. We like packing a statement clutch in our suitcases whenever we travel, because we almost always end up having evening plans that require something dressier. 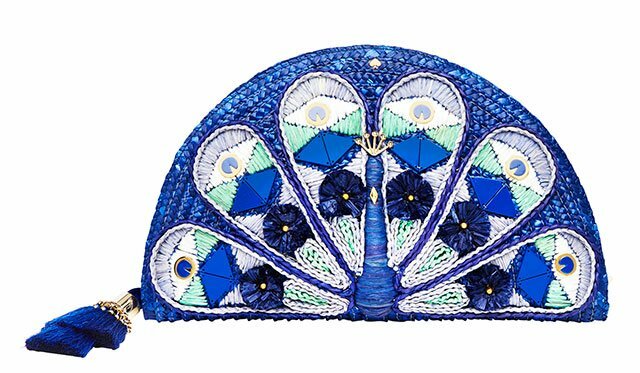 This bold peacock clutch is a fun option. 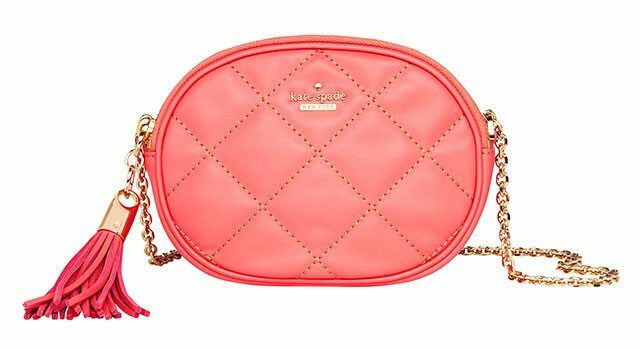 Kate Spade is located at Central Square Bonifacio High Street Central, Greenbelt 5, Newport Mall, Power Plant Mall, Rustan’s Cebu, Rustan’s Makati, and Rustan’s Shangri-La.